In December we are releasing a new DLC called Back to Ubersreik. Claimed to be the birthplace of Sigmar, the city of Ubersreik lies at the mouth of the Grey Lady pass, and as the heroes return everything is almost the same. Or is it? 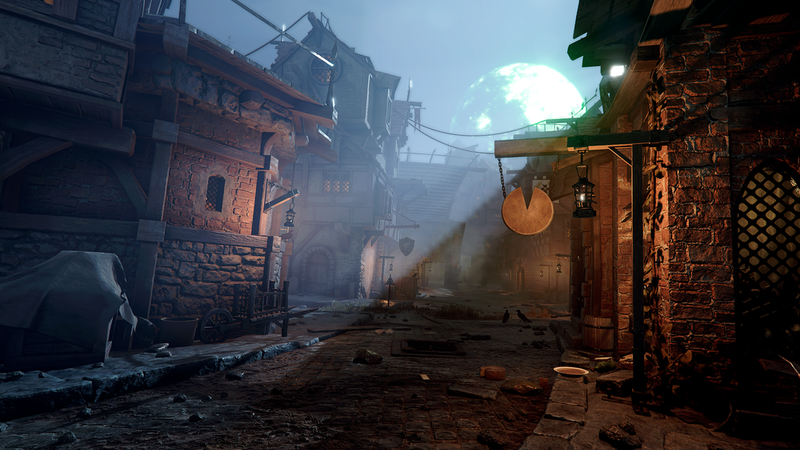 We are super excited to revisit three of the maps from Vermintide 1 with a whole new challenge. The three maps have been remastered and there is also a secret surprise waiting for our heroes. We will start with Horn of Magnus and then venture further into the city where untold mysteries lay dormant. You have been wishing for us to bring you back to Vermintide 1, and we love that you love the first game. If you are in the nostalgic mood and simply cannot wait to go back in time we recommend you start by revisiting Vermintide 1. Release date to be announced closer to release.